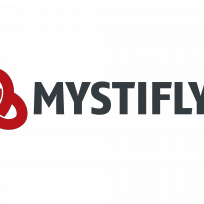 Mystifly Global Consolidation & Technology Services Pte. 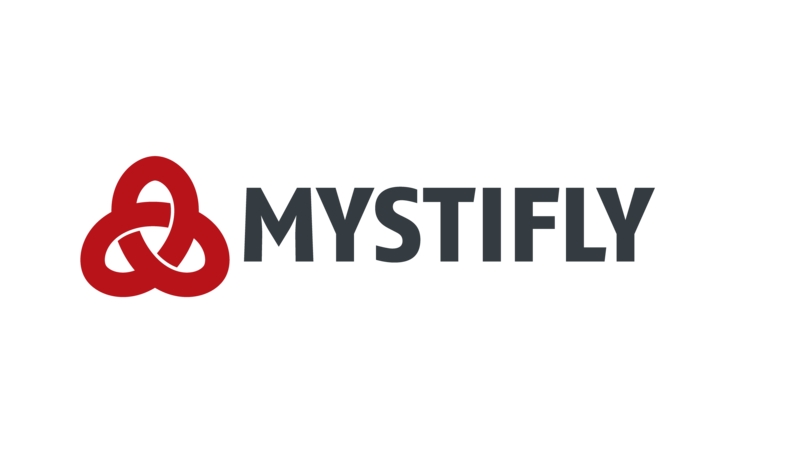 Ltd.
Inicio » Expositores » Mystifly Global Consolidation & Technology Services Pte. Ltd.